iPhone Camera is not Working: What to Do? 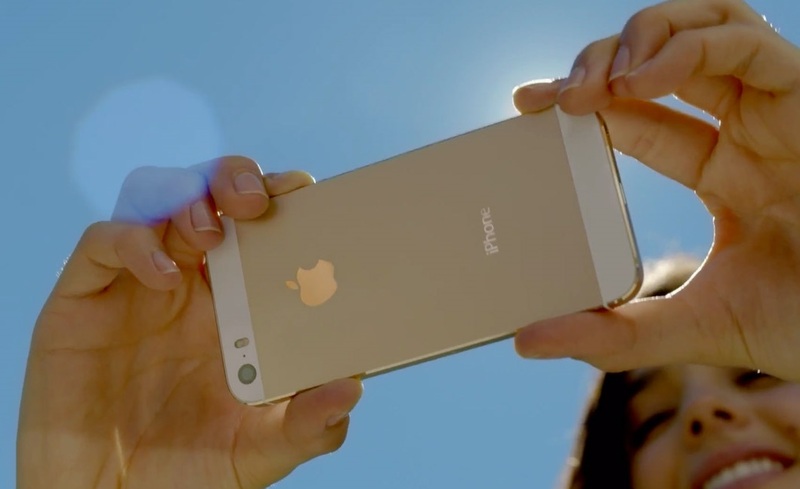 Do you adore taking selfies or shooting slowmo videos with iPhone? If yes, then iPhone Camera app should be among the most used ones on your phone. So it will be a real disaster to find it non-working one day. camera flash doesn’t sync with shots. It doesn’t matter which iPhone model you own: 3GS, 4, 4S, 5, 5S or 5C, 6 or 6 Plus. If you face one of the above-mentioned problems, don’t turn upset. You may easily fix most iPhone camera troubles by using the solutions below and soon you’ll be able to make videos, edit them and cut unwanted parts as before. Check this page to learn more. SEE ALSO: iPhone Sound is not Working: What to Do? If you see a black screen or your Camera app constantly freezes, follow the steps below to fix the problem. If you have an issue with your iPhone camera, the first thing you need to do is to find out whether it’s a software or hardware problem. 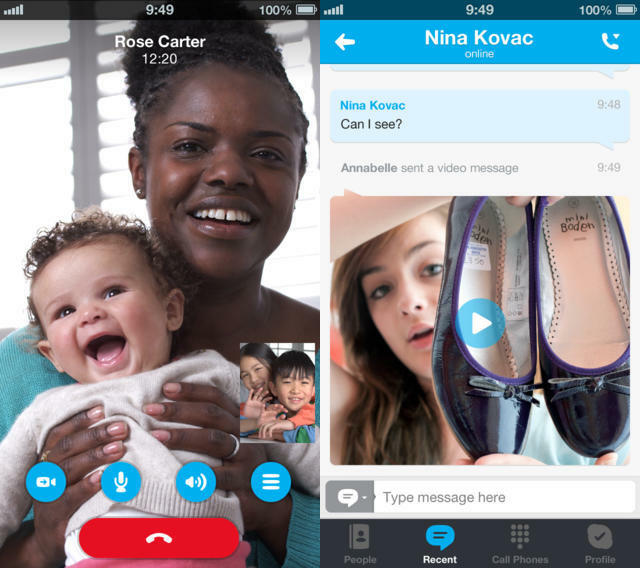 Start Facetime or any other video chatting app and try to make a video call to a friend of yours. Check both iPhone cameras. If they work fine during the video call, you can be happy – it’s a software issue you can easily fix. In case you continue seeing a black screen, you’d better not waste your time and contact Apple support center. 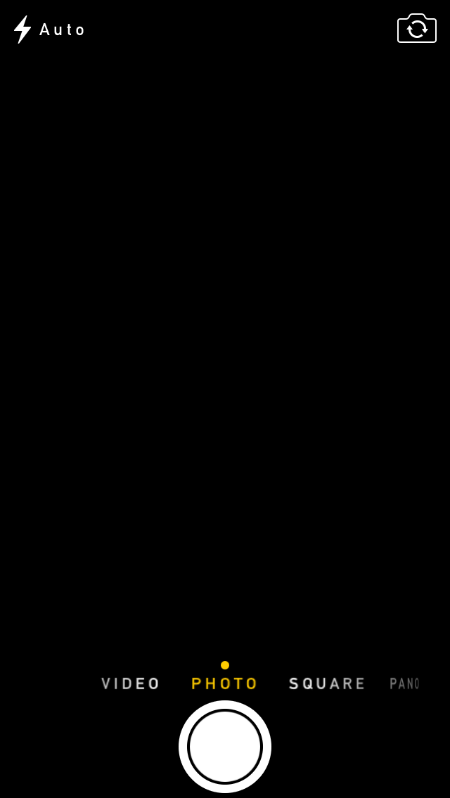 If the screen shows a closed lens or a black image, force to quit the Camera app. Tap the Home button twice quickly. 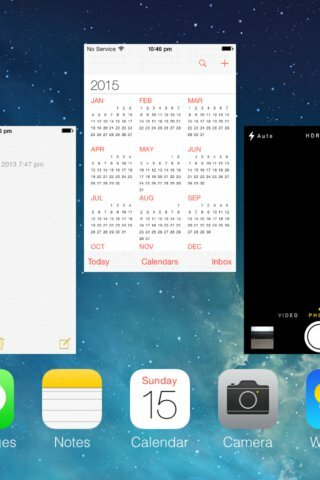 You’ll see small previews of recently used apps. Find the Camera app and swipe up to close it. 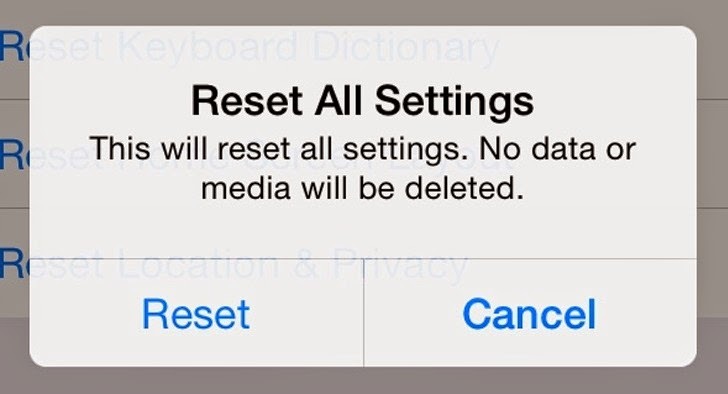 The easiest solution to fix iphone camera problem is to reset your iPhone to the default settings. Go to Settings > General > Reset > Reset All Settings. 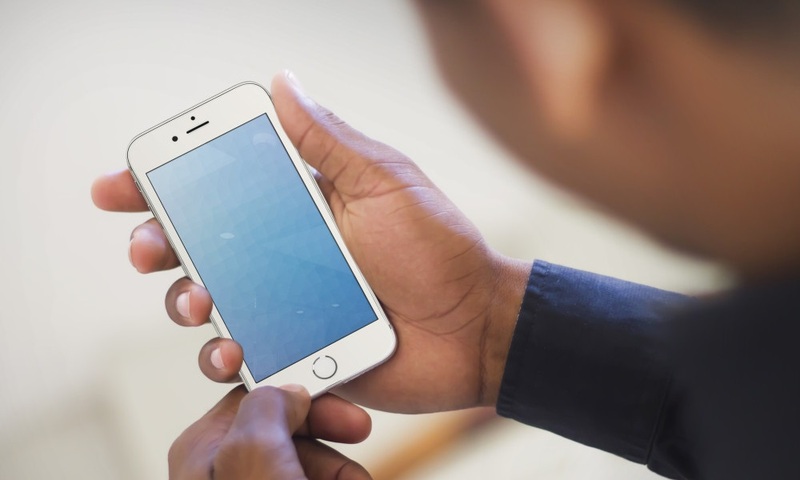 It will return your iPhone to the default fabric settings. 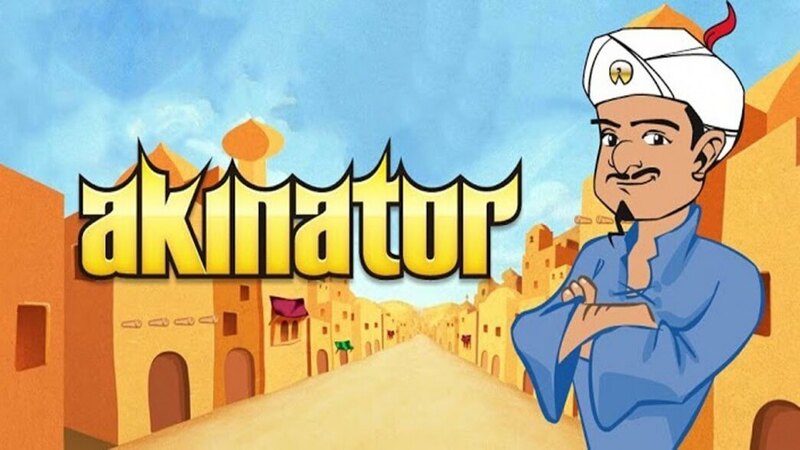 Try the Camera app now and see whether this this solution helped. 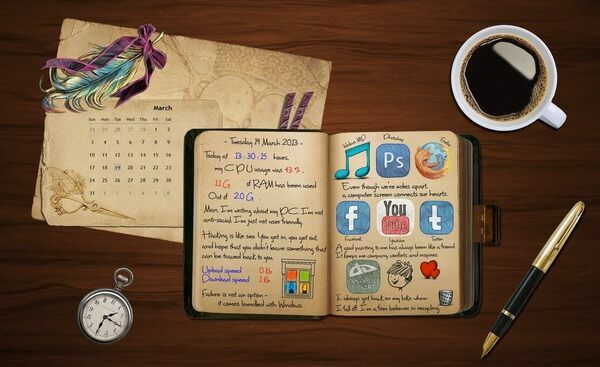 If now you can take pics again, you are lucky and can stop reading this article. If the problem is still here, go to the next step. Press the Home and Power/Sleep buttons simultaneously and wait for the Apple logo to appear. Let both buttons go at the same time and your iPhone will restart. Your personal data won’t be affected. Check the Camera app after that. Here is another step to try in case nothing of the previous ones worked for you. Some users found out that the Camera app issue is caused by an old backup they restored. If you have the same problem, you may try to erase your iPhone and set it up as new. 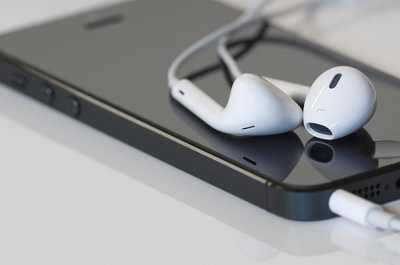 Note that all the data from your device, including songs, videos, contacts, photos, etc will be removed. So if you don’t want to lose your precious data, make a backup to iCloud. 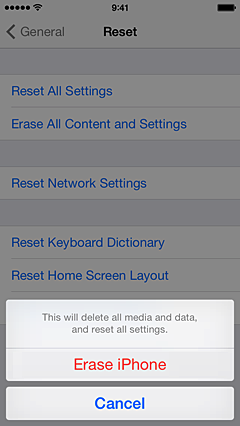 To reboot your iPhone, Settings > General > Reset > Erase All Content and Settings. 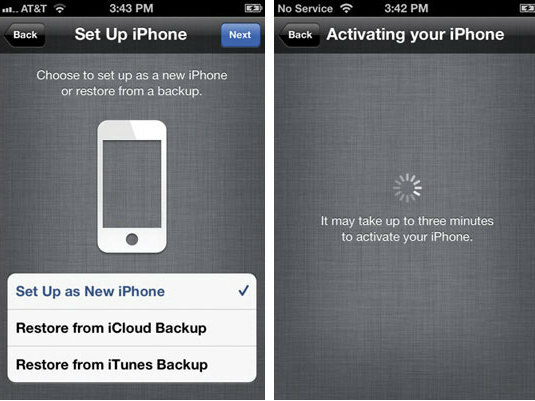 After your content is seleted, you’ll the “Hello” screen and will be offered to set up as new iPhone or restore a backup. Pick up the first option and proceed with iPhone tuning. Sometimes the problem lies in iPhone camera flash that doesn’t work. Some iPhone owners also report that iPhone camera flash is not synchronized with the camera shot. Specifically, the flash goes on before or after the photo is taken. Thus, it has no effect on pictures and they come out black or very dark. If your iPhone is in a case or bumper, remove it. Ensure the flash lens is clean and free from any obstructions. Use a polishing cloth to clean it. Tap the lightning bolt in the upper left of the screen and make sure the flash is On. 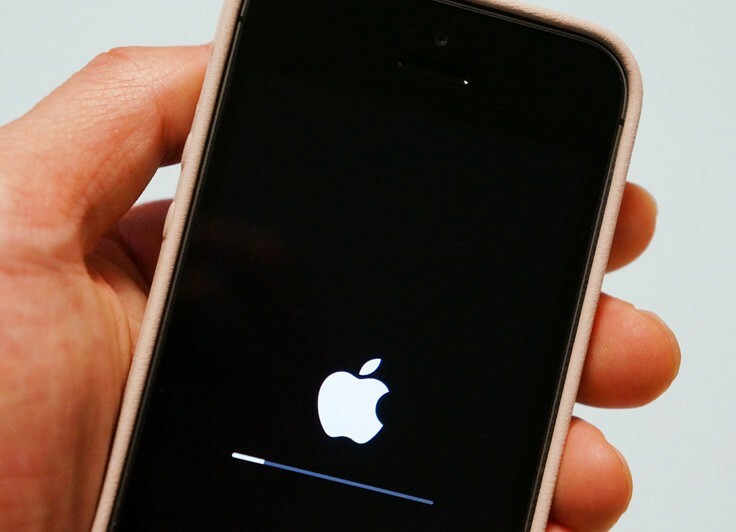 Try to restart your iPhone (press and hold the Home and Power/Sleep buttons). Turn on the Flashlight from the Control Center. If it works well, your camera flash is also ok. Turn off Camera location services. 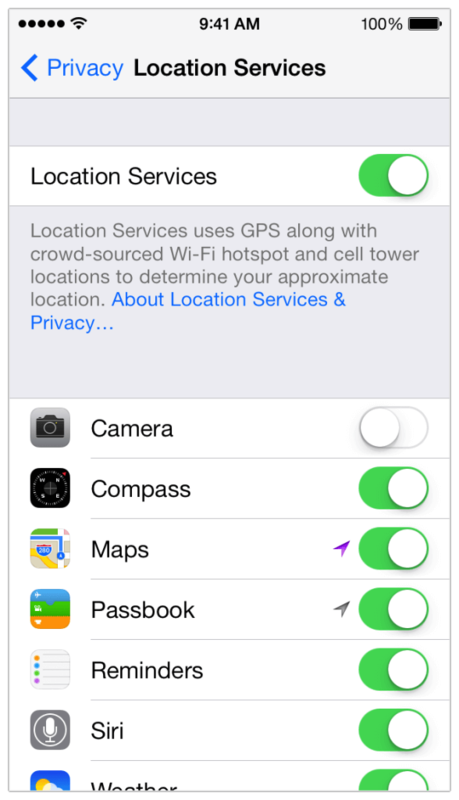 Go to Settings > Privacy > Location services and switch it off on the Camera app. 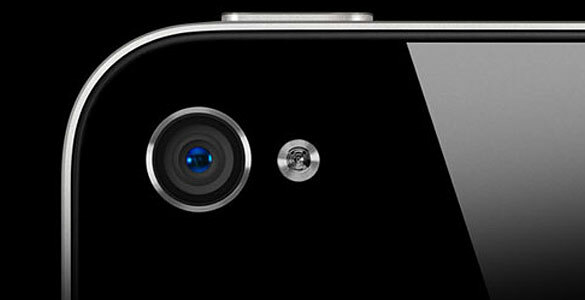 We hope this troubleshooting guide helped you solve your iPhone camera issues. In case you have other tricks or solutions for the above mentioned problems, please share in the comments below. iPhone Won’t Turn on: How to Fix? iPhone Sound is not Working: What to Do?